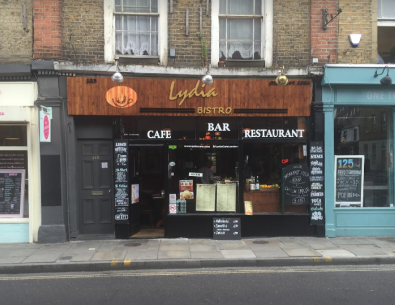 Ground floor and basement A3/restaurant located on Stoke Newington Church Street, the commercial hub of N16. Michael Naik & Co offer this A3 licensed commercial space on Stoke Newington Church Street, the central hub of N16. The unit is arranged over ground and basement levels, with the basement being fitted with a kitchen area. The premises has A3 use and also benefits from being licensed for alcohol. The overall square footage of the premises is 914.93.